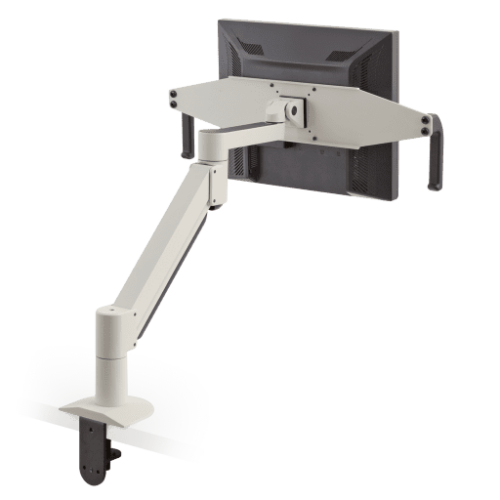 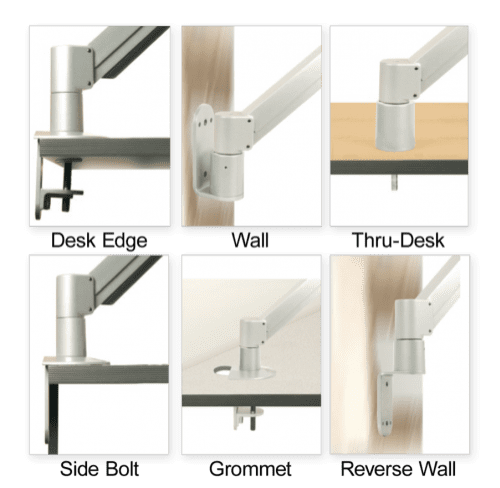 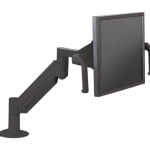 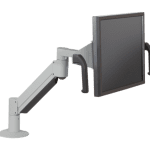 The 7516 healthcare monitor arm combines our award-winning 7500 monitor mount with hygienic handled brackets, making this mount ideal for the medical industry and dental office environments. 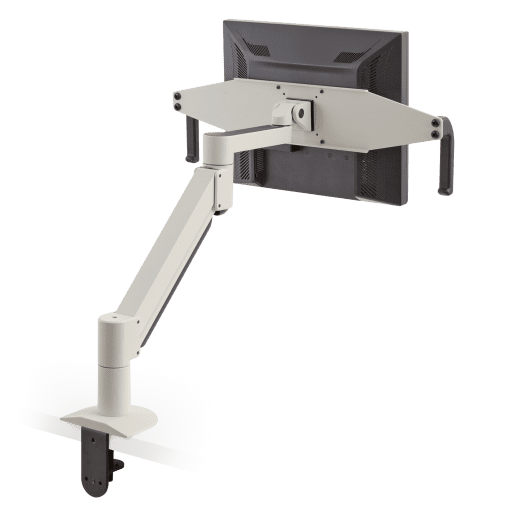 The 7516 monitor arm combines our award-winning 7500 deluxe monitor mount with a hygienic handled bracket, creating a new tool for the medial and dental industry. The computer monitor mount effortlessly controls your radial movement; simply grasp the handle and turn the monitor left or right - wherever you need it. 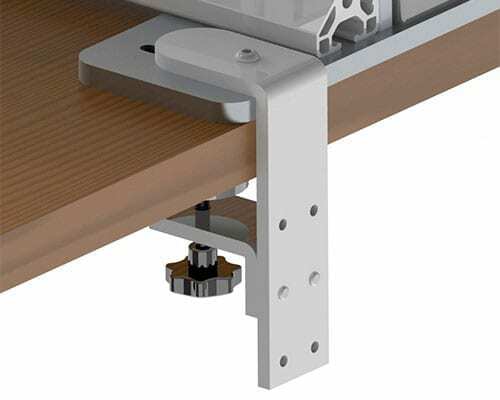 Our cable management routes cables inside the monitor arm to keep your work area organized. 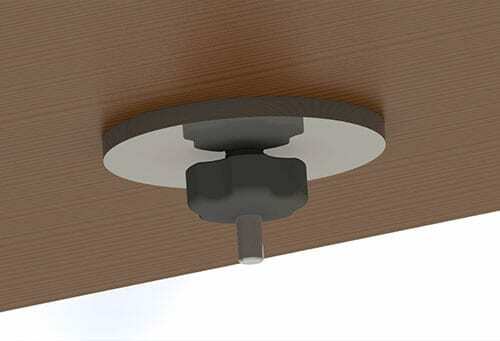 You?ll never work the old and cluttered way again! 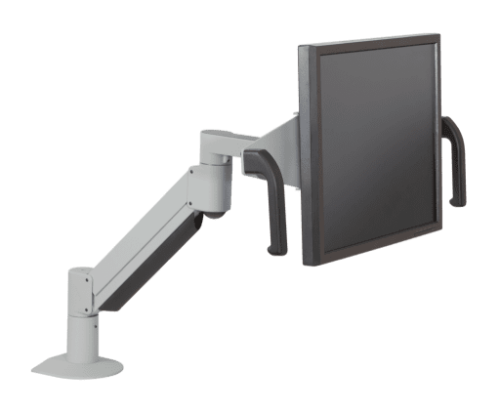 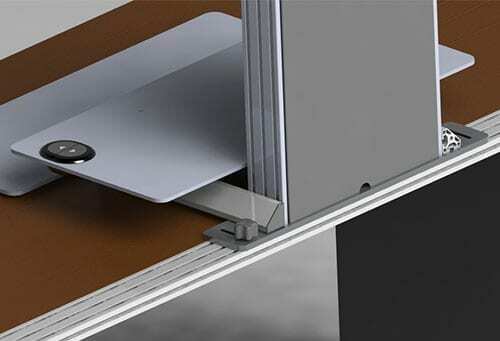 Use handles to quickly reposition the monitor without touching the screen. Monitor arm offers 18" of vertical range and 27" of horizontal range. 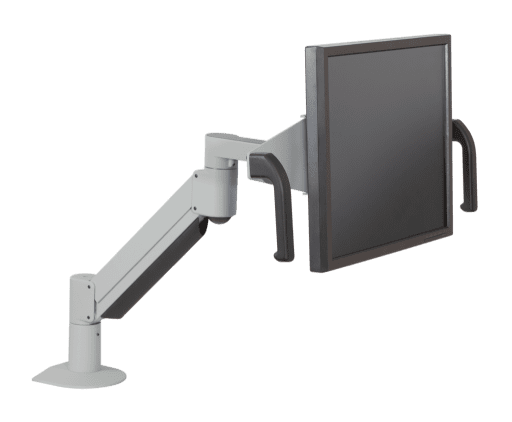 Monitor arm folds up to occupy just 3" of space. Monitor tilt mechanism can tilt over 200 degrees. 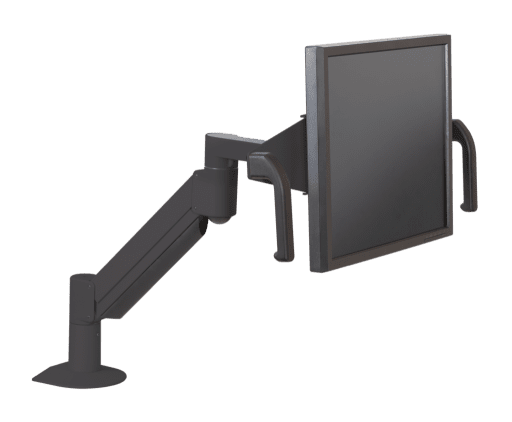 Cable management keeps cables tucked beneath monitor arm. 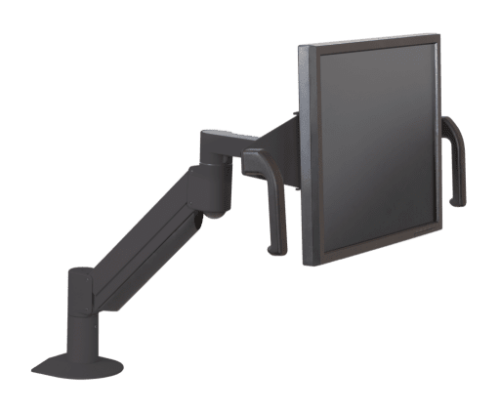 Compatible with VESA-standard monitors; adapters available for non-VESA monitors.